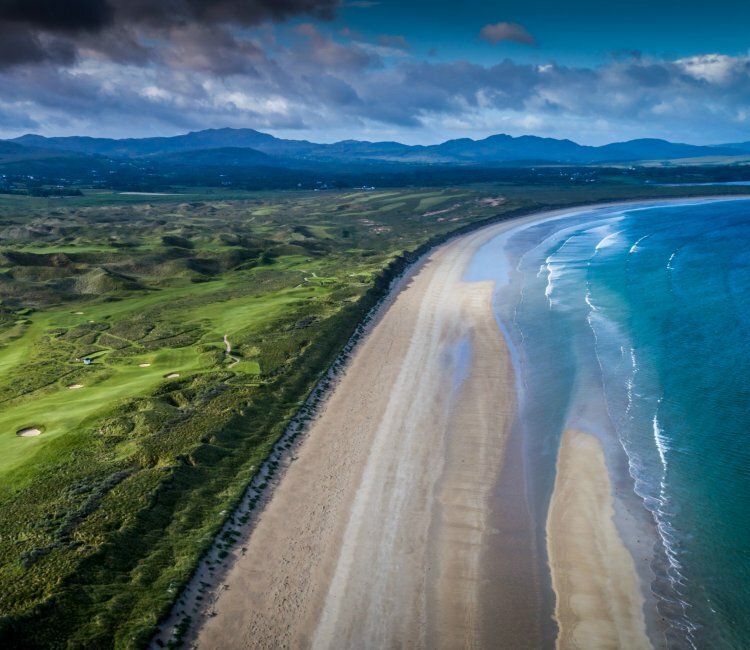 November 2012 - The Rosapenna Hotel & Golf Resort in North-West Donegal, Ireland has recently acquired the 370 acres formally known as St. Patrick’s Golf Links (36 holes) that adjoins the 800 acre dune system at Rosapenna. These 36 extra links holes now leave Rosapenna (45 holes to date) with 81 links golf holes along the picturesque Sheephaven Bay including the Old Tom Morris Links, Sandy Hills Links, No. 3 Links, No. 4 Links & the Coastguard Nine becoming the second largest links golf destination in Europe after St Andrews in Scotland. Rosapenna has a long illustrious golfing history which dates back to 1891 when Lord Leitrim brought Old Tom Morris of St Andrews to Rosapenna to design the first links which opened for play in 1893. A timber structured hotel was also built soon after which accommodated golfers from all over Europe making Rosapenna the oldest golf resort in the country. In 1906 professional golfers Harry Vardon & James Braid both travelled to play at Rosapenna and they made some alterations to the course, adding length and more detailed bunkering. The three golfers have 16 Major Championship titles between them, Old Tom Morris (4 Open Championship titles), James Braid (5 Open Championship titles) & Harry Vardon (6 Open Championship titles & 1 US Open title). The back nine of the original layout crossed the main road on a number of occasions and on September 1st 2009 the Strand Nine opened as the new front nine to link in with the original holes 2-10 (Valley Nine) which are now played as the back nine of the Old Tom Morris Links finishing at the new Golf Pavilion (clubhouse) which opened on May 1st 2005. This pure links layout is now ranked No.34 in Golf Digest Ireland’s Top 100 Course List. Rosapenna’s newer championship course, the Sandy Hills Links, designed by Pat Ruddy opened for play on the 25th of June 2003 and has steadily risen up the many ranking polls since and has just been ranked No.42 in Great Britain & Ireland’s Top 100 List by Golf Monthly Magazine 2012, with only 9 Irish courses above Rosapenna’s Sandy Hills Links in Golf Monthly’s Top 100 in GB&I it is effectively ranked 10th in Ireland. Jack Nicklaus, arguably the greatest golfer of all time and winner of 18 Major Championship titles including three Open Championships and his design team were commissioned to redesign the 36 holes at St. Patrick’s Golf Links and work did start in November 2006 after Relton Developments had purchased the two courses from the Walsh family of the Carrigart Hotel, owners since 1976. 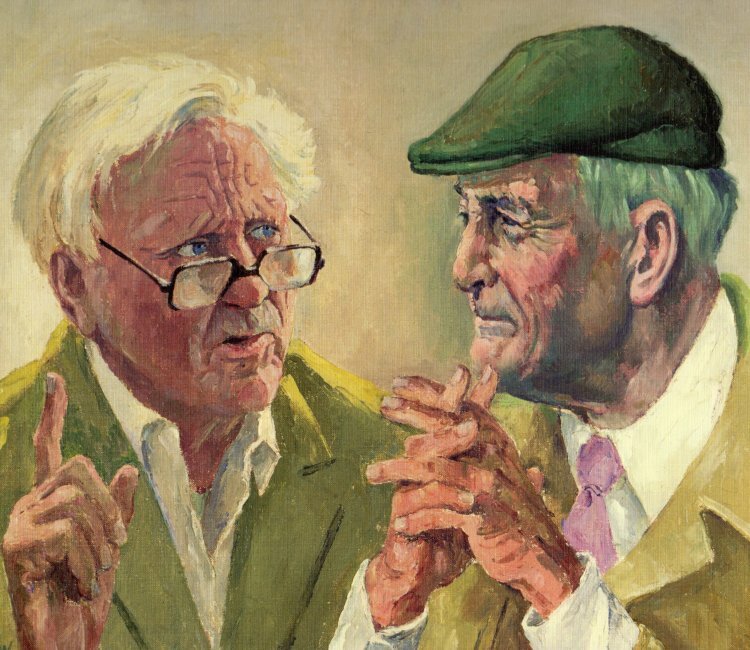 "The land and the dunes comprising St. Patrick's is what Ireland golf is supposed to be--raw, natural, wild, windy, with bunkers, carved and created by Mother Nature,"said Tim Kenny, executive vice president of Nicklaus Design. "It is absolutely an incredible site." All redesign works by Nicklaus Design ceased at the end of December the same year. The first of the two courses, Maheramagorgan, was originally designed by Eddie Hackett in 1982 but construction did not begin for 11 years and was not fully completed until 1996--the last piece of sod was laid two months before Hackett's death on Oct. 31, 1996. The second course, Trá Mór, was designed in 1996 by former Royal County Down assistant professional Joanne O'Haire, and is said to be the only course in Ireland designed by a female. Rosapenna has been owned and operated by the Casey family since 1981 and has seen the resort grow from one 18 hole golf course with a 40 bedroom hotel to the resort as it is today which now boasts a four star 60 bedroom hotel, leisure centre, Golf Pavilion and now 81 links holes as well as the practice facility with its own 12 hole Par 3 course. “We are very excited that we can now extend golf at Rosapenna beyond what we know as “the top of the Valley” along the shores of Tramore Beach, the dunescape is some of the finest in the world and very similar to what we already have. It is essentially one piece of dune land that is ideally suited to championship links golf and the views of Sheephaven Bay are spectacular“ said Frank Casey Snr resort owner and operator for the last 35 years. 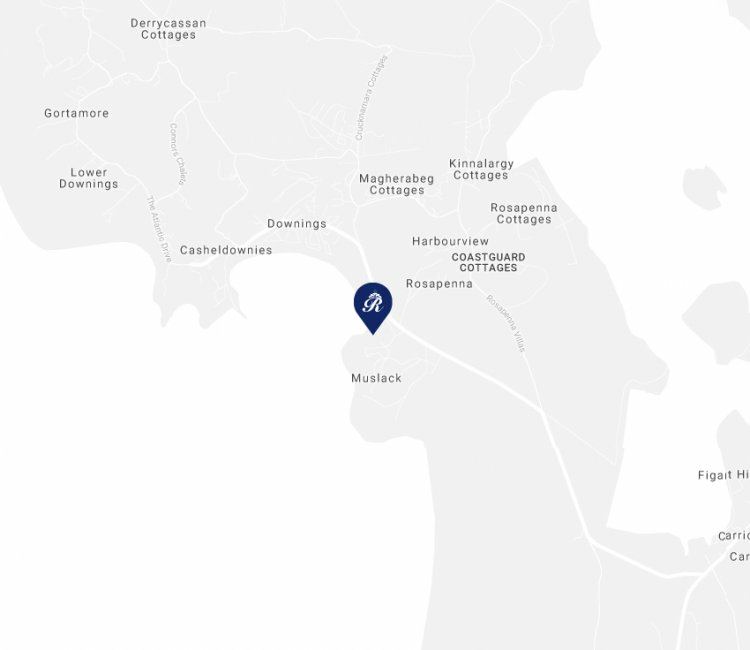 Rosapenna’s investment in links golf in Ireland is welcomed at a difficult time for the golf industry and represents a continued commitment to the local area by the Casey Family.